Of course parents want what’s best for their children. But what’s best for them isn’t always what they want. Going to the dentist is sometimes one of those things, and your child’s dental anxiety can be stressful for both of you. Dental anxiety is different from just not liking going to the dentist — it’s an overwhelming sense of uneasiness and unfounded fear surrounding a dental visit. Many parents believe their child will simply grow out of their dental anxiety, although this is not always the case. Studies show that anywhere from 10-20% of adults experience some sort of dental anxiety. The, experienced team at Richard Hardt, DDS, wants to ensure the whole family has a good experience while receiving excellent oral care. What do you do if you’re seeing signs of dental anxiety in your child? Here are five tips to help your child overcome dental anxiety and get ready for some time the dentist’s chair. Children should have their first dental visit by age 2. Early dental visits not only ensure your child’s teeth are coming in as they should, but they also help your child get used to the idea of regular dental visits. If your child experiences dental anxiety, it may be partially because they don’t fully understand what is happening. Children with dental anxiety tend to have a much better experience when they have an explanation and understanding of what to expect during their visit. Before their appointment, spend some time describing what the dentist will do with your child, even what sounds they may hear and what sensations they may feel. When your child knows what to expect, they may be less anxious. The dentists and hygienists at Richard Hardt, DDS, know the signs of dental anxiety in patients and are happy to discuss what will happen during the appointment to help put them at ease. The team works to make every patient as comfortable as possible while receiving treatment. Some dental anxieties are due to negative experiences in the child’s past. However, many more are learned from seeing their parents’ own dental fears and anxieties. Even if you experience this yourself, allow your child to see you continue a comprehensive dental routine that includes regular visits to the dentist. If your child is afraid of the dentist, allow them to accompany you on your own dentist visits to show them that their fears are unfounded. Additionally, if your child does begin to show signs of anxiety, don’t get upset with them. Lead by example and remain calm. Going to the dentist isn’t fun for many kids — and some adults, for that matter — so use positive reinforcement to give your child something to look forward to after the visit. Reward their success of seeing the appointment through with a new book or small toy or a visit to their favorite park. The team at Richard Hardt, DDS, understands how difficult and stressful it may be to get dental care for your child when they’re so anxious about it. Our staff is trained to ease the fear of dental treatment in our patients, adult and child alike. 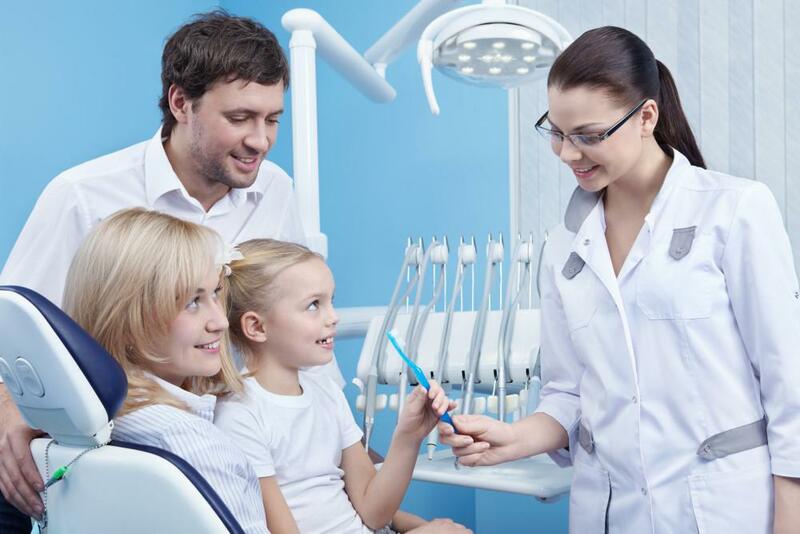 Contact us today to discuss your particular situation and learn how we can help you and your child get expert dental care without the anxiety. Symptoms of sleep apnea range from insomnia and fatigue to snoring and headaches. If you have sleep apnea, it can put you at risk for other health conditions. Learn more about sleep apnea and treatments available to help you stay healthy. 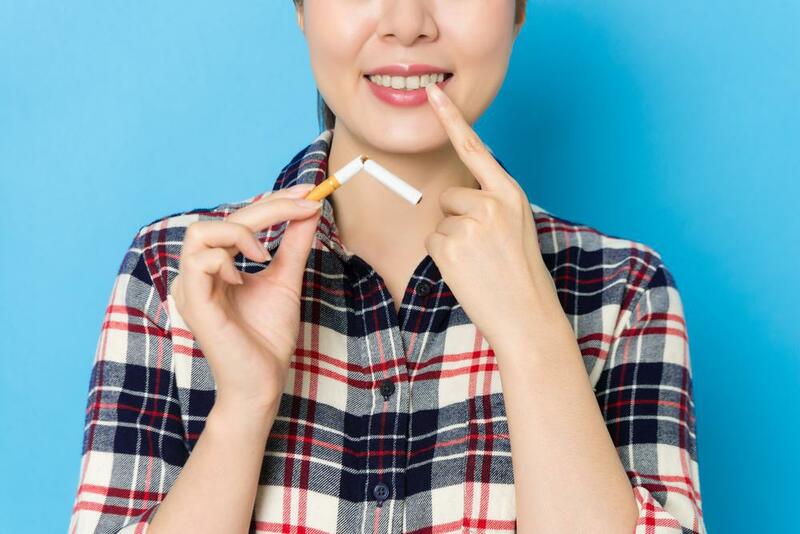 About 50,000 Americans are diagnosed with oral cancer each year. Early signs are often mistaken for other conditions, making oral cancer one of the deadliest types of cancer. Learn to recognize the symptoms to identify oral cancer early. 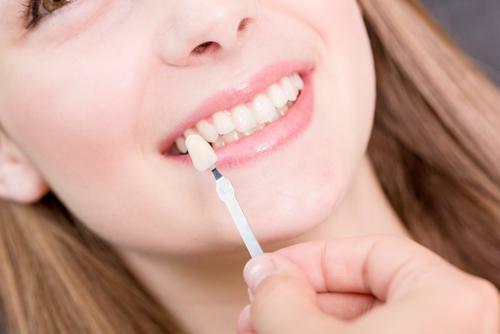 Are your teeth gapped, damaged, discolored, or unsightly? With porcelain veneers, having a beautiful smile is possible. Veneers are thin coverings that permanently attach to your natural teeth, covering imperfections and creating a bright smile. Are you ever tempted to let your oral care slide? If you are, you should know that the health of your gums and teeth can make a big difference in your overall health, too. Take a moment to learn about the connection between the two. Bad breath can ruin your day. Meetings, going out with friends, and simply being in social situations is difficult when your breath is less-than-fresh. But you can beat bad breath. Here’s how. If you’re tired of having crooked teeth, you don’t have to suffer through the embarrassment of traditional braces with metal wires and brackets. 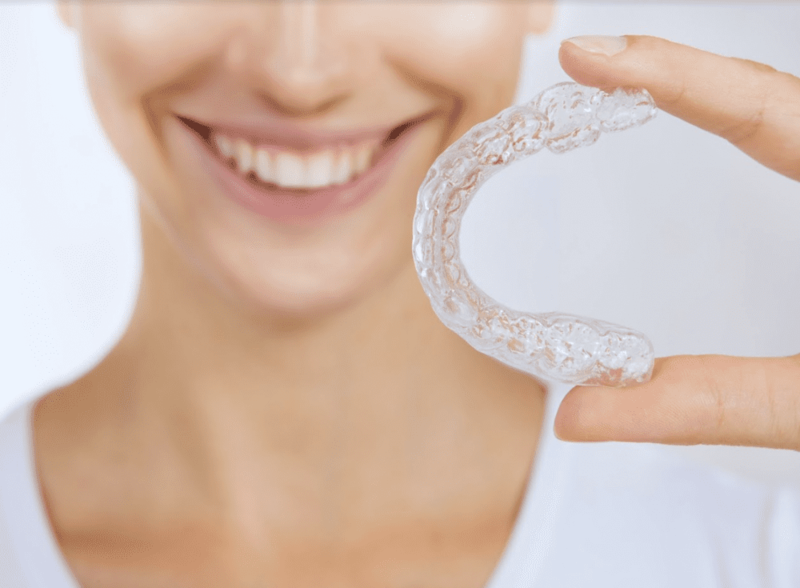 There’s a reason why Invisalign® is the industry leader in clear teeth-straightening systems.